The Collagen Expert from New York since 1959. 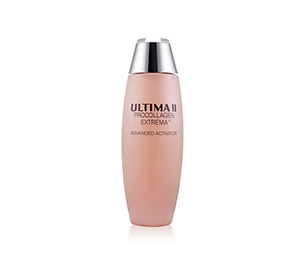 The advanced collagen technology makes ULTIMA II becomes women’s choice to be more confident and brave. A serum with double concentrate to reduce acne inflammation. A booster to retain skin elasticity and suppleness. 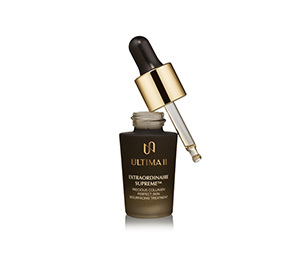 A serum to vitalize skin's structure and for all skin types. 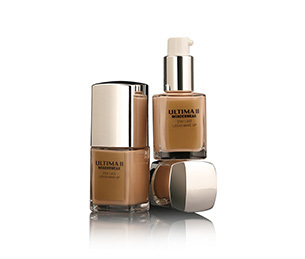 Liquid foundations with moisture ingredients, matte finish and long wearing. 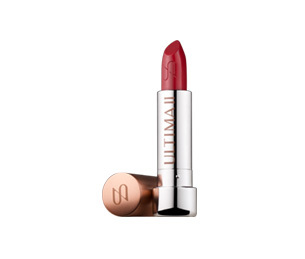 Lipsticks with collagen to moisturize and cover fine lines on lips. 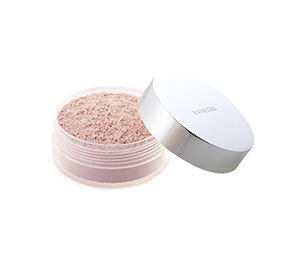 Loose powder with moisturizer for your perfect daily makeup. 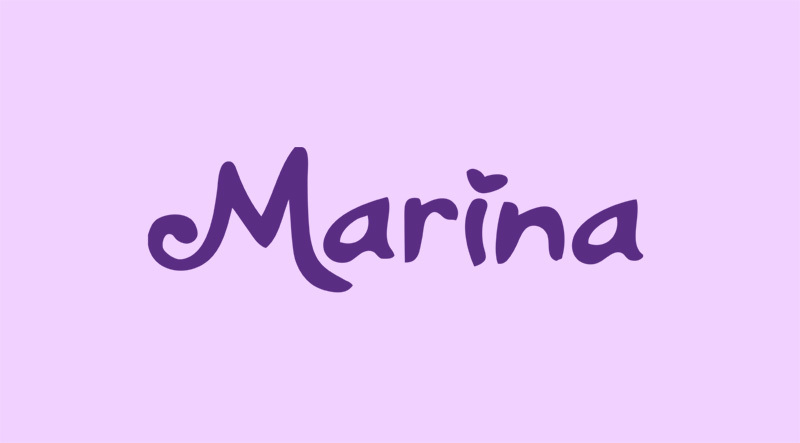 Clinically proven to make face clean, beautiful, and bright.